Greenbrier artist Karen Samuhel has a heart for art as well as animals, and has combined those interests to produce pet portraits. Karen and her husband, John, have lived in Faulkner County for about the last 30 years. He is a retired colonel in the Air National Guard and previously served in the Air Force. Karen graduated from Auburn University, majoring in elementary education. 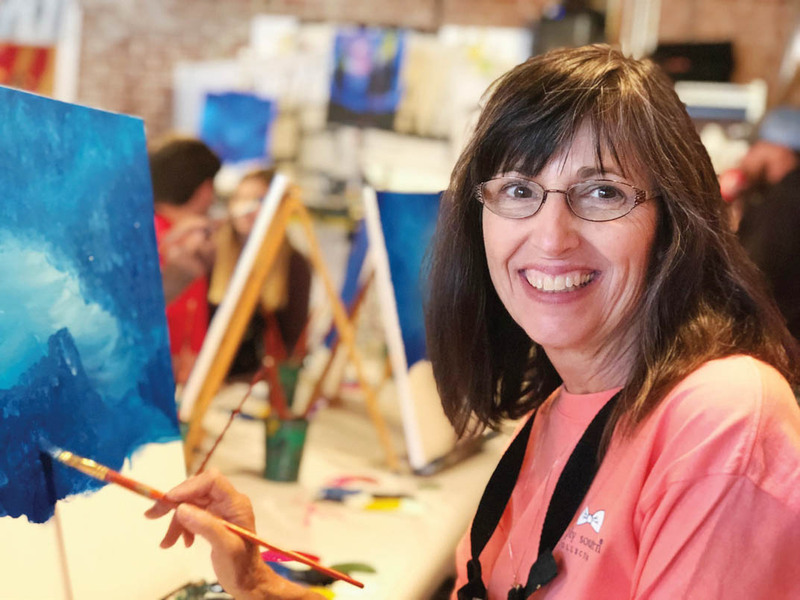 Retired from teaching, Karen taught kindergarten, first, fourth, fifth and sixth grades, was a substitute teacher and also homeschooled the couple’s two children for two to three years. Karen Samuhel always enjoyed creating and recently took watercolor painting classes. Since then, she has sold some of her artwork, included commissioned pet portraits. Her first pet portrait was of her dog named Gia, who was let outside one day at the family’s home in the country and never returned. She searched for Gia and posted “lost” messages online. She was touched by the number of pet owners who reached out to her and their love for another pet owner. “It is just amazing how special a dog can become to you, a part of your family,” she said. 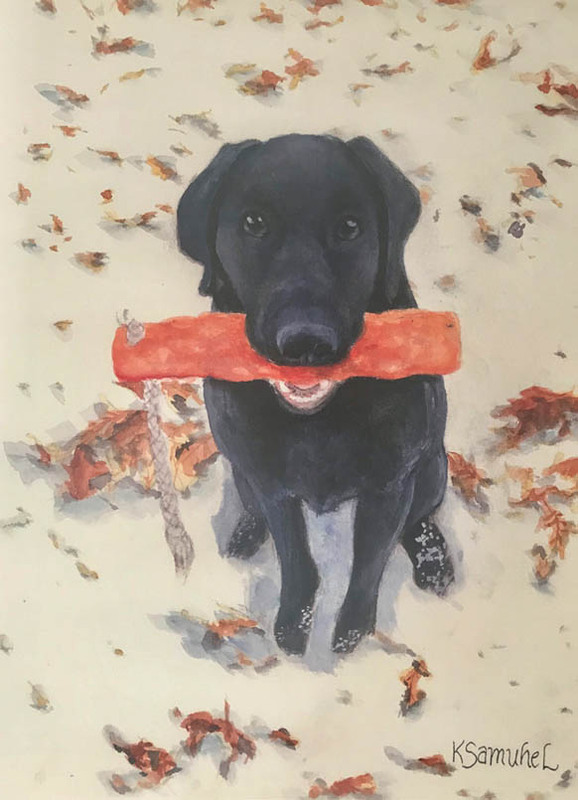 Karen’s painting of her “grand dog” Mack that her son took training and duck hunting with him.